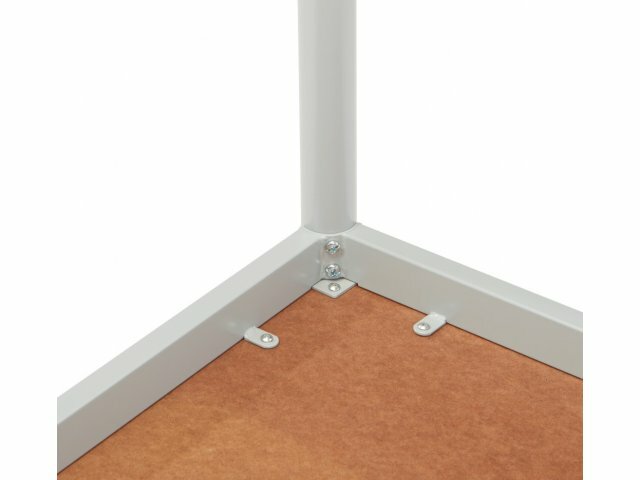 Adjustable height table shown. This product has fixed height legs. 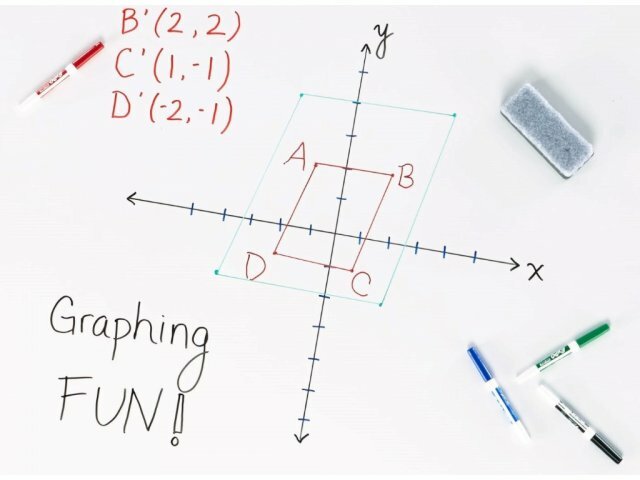 This is a great classroom table for children who are doing art projects, studying for a spelling test and so much more. Whether you are looking to furnish an art room, library or traditional learning space, these classroom tables will fit the bill. 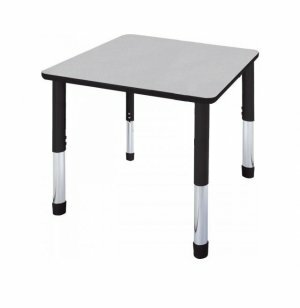 The straightforward, versatile design makes these school tables a great investment for any space. Heavy-duty frames ensure long-term stability through years of tough and constant use. 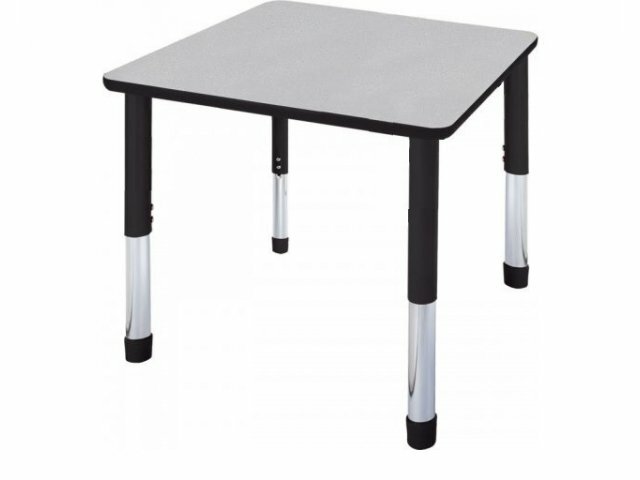 Excellent options let you customize school tables to fit your needs and your space. A huge selection of sizes accommodates unlimited applications and layouts. High-pressure laminate tabletops are available in classic colors to coordinate with a variety of color schemes. With optional locking casters, you can get everything arranged smoothly.